The Kingdom of Morocco reaches from the Atlantic Ocean into the Mediterranean, on the top, or north part of Africa. Morocco has alway been in a strategic location because of it’s location by the Straits of Gibralter. Morocco is just a hop, skip and a jump from Spain by way of the Straits of Gibraltar. Please begin with our vacation planner so we can match you to our best Virtuoso, Morocco Travel Advisor. You’ll get professional service, you’ll save a lot of time, you’ll avoid costly mistakes and enjoy an vacation experience you’ll treasure for a lifetime. You will get great international airfare rates, free upgrades, luxury perks, special touches and privileged access. You can get to Morocco by every possible means imaginable. Spectacular temples, stark desert scenery, historic crusader castles and beautiful mountains reaching down to the aquamarine Mediterranean seas make this a great tour vacation destination. 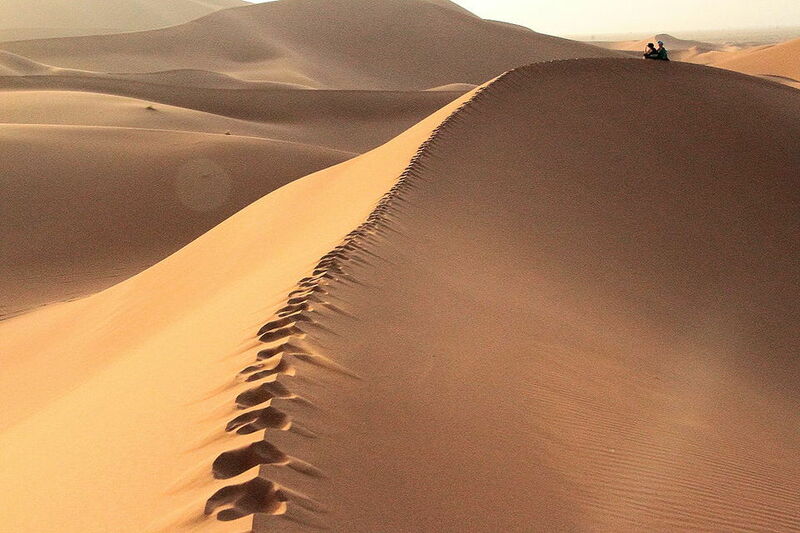 Desert outposts, the majestic Atlas Mountains, pampering spas, bustling souks, intimate riads and traditional hammams. 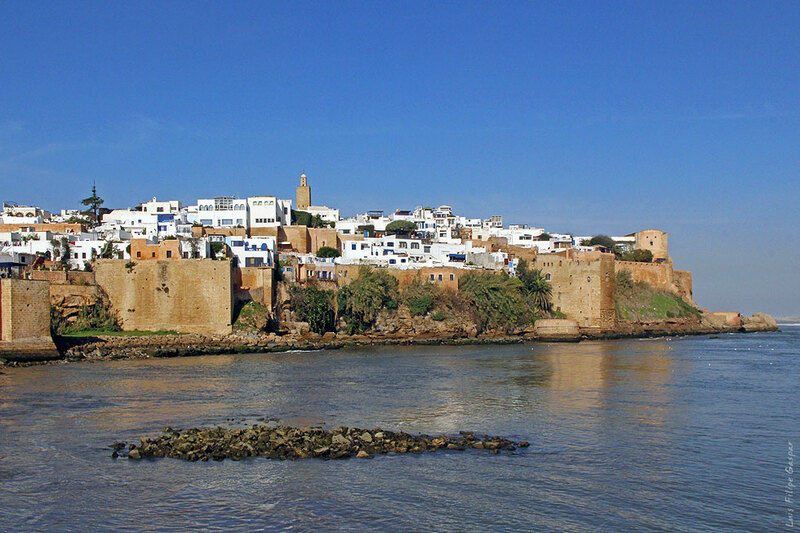 Morocco is a land of hidden oases, green valleys and lovely mountain passes. Touring around Morocco you’ll see ancient ruins from the Roman and Greek empires .Marrakesh, near the foothills of the snow-covered High Atlas Mountains, the historic ochre-red walled city of Marrakech is a wonderful spectacle and striking contrasts. 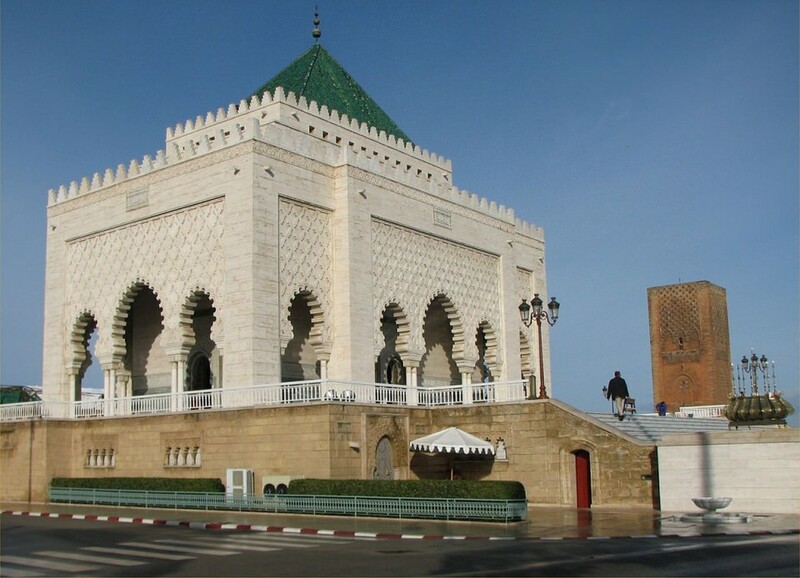 The royal palaces, gardens and the sights, sounds and smells of Morocco’s bustling souks. Watch the spectacle of the Djemaa-el Fna Square with its herbalists, acrobats, sorcerer’s, preachers and snake charmers. Try a Berber breakfast in the village of Asni and view the soaring peaks of the High Atlas Mountains on a guided trek, just an hour away from Marrakech. Tangiers and Casablanca are renowned cities that buzz with romance, colorful, busy markets, adventure and exotic cultures. Whether your shopping for Persian carpets, asian antiques or exotic spices, these cities have it all and more. 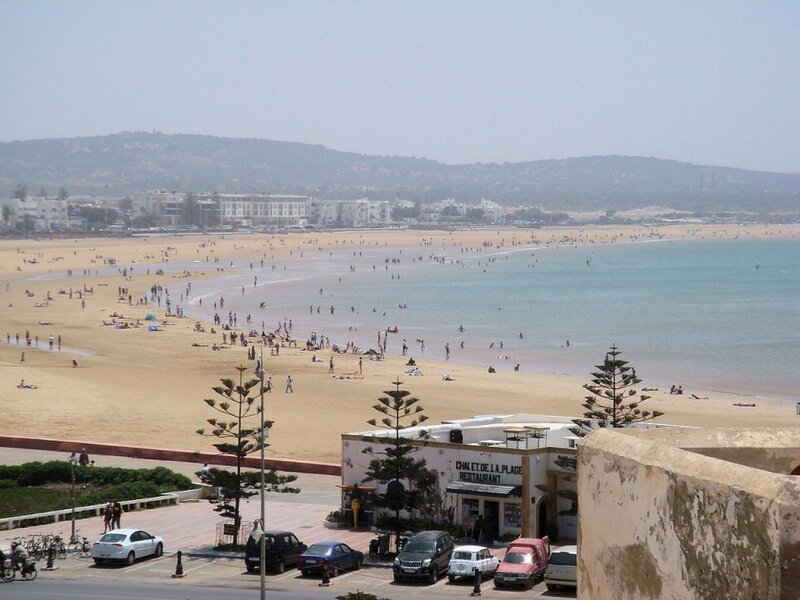 The weather in Morocco is perfect for tourism, and the beaches are very popular with the European vacationers. The ski season in Morocco runs from December until the last of February. Moroccan cuisine is exotic, spicy and very good. Couscous in the national dish, but is called skso in Morocco. It is served with lamb, beef and chicken. Stews are very popular, and are served with round bread and red sauce. You may eat with your hands, but that is optional in most restaurants. Be advised not to eat salads unless you are in a high class restaurant. The Sahara Desert is the biggest in the world, the air is crisp, clean and clear, the stars are extremely bright and the silence is almost deafening. Experiential tours and safaris can be arranged–however its not a good idea to try this area on your own. You’ll discover baboons, weasels, jackals, mongooses, gerbils, cape hare, deer, sand foxes, desert hedgehogs and hundreds of species of birds. Morocco has twelve international airports: Agadir, AI Hoceima, Casablanca, Dakhla, Fez, Layoune, Marrakech, Ouarzazate, Oujda, Rabat-SalÃ©, Tangier and Tetouan. Royal Air Maroc and other leading international and charter airlines provide fast and regular services from major cities in Europe, North America and the Middle East. For example: Casablanca is around 1 hour by air from Madrid, 3 hours from Paris and 6 1/2 hours from New York. Our goal is to provide our clientele fascinating experiences they will cherish for a lifetime.